Finding an Arizona new home in an Arizona community that fits your lifestyle is just as important as selecting the Arizona home itself. 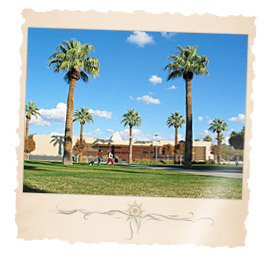 You want to choose an area that caters to your personal interests, needs and lifestyle preferences and will safeguard your decision for a secure and comfortable transition into any Arizona new community type. Whether you are perfecting your swing in an Arizona golf or tennis community, enjoying the simple pleasures and comforts of an Arizona ranch rural farm community or seeking picturesque sunsets along the banks of an Arizona pond lake or waterfront community, you are sure to find the perfect Arizona community for you here at MyOwnArizona. 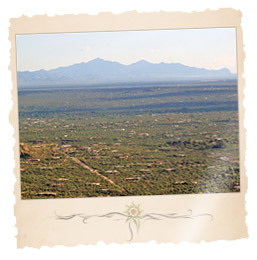 To browse Arizona real estate and Arizona homes for sale in all Arizona communities, please click on an Arizona city community name below for more in-depth information, including Arizona community information, MLS listings with photos, and the chance to connect with a MyOwnArizona real estate agent professional in the area to help you find your dream Arizona home! Thank you for visiting MyOwnArizona.com, your best all-around search for finding Arizona homes for sale, Arizona community information, and local Arizona real estate professionals. Contact us at: info@MyOwnArizona.com for Tucson & Arizona real estate. Art, culture, sports, shopping & entertainment, outdoor adventure, golf – Tucson, Arizona, has it all. Whatever your lifestyle, our agents will find a community to match. 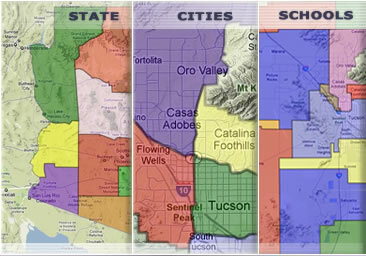 And maybe introduce you to some Tucson & Arizona neighborhoods you've never considered or even knew existed! Of course, we'll help you determine how much you can spend on your Tucson home and even point you in the right direction for the best mortgage loan, but we don't stop there. Want a short work commute? Need easy access to biking and hiking trails? Are you more urban or suburban oriented? Maybe your perfect home is already on the market. Use our website to browse through our exclusive Tucson real estate listings for photos and detailed Tucson MLS information about each special property. Also, read up on Arizona real estate news and other local Tucson real estate and community information. Whether you are buying or selling property in Arizona, hire someone like us, who wants to earn your business. We will see you soon.